An Extraordinary Bakery at Your Service! 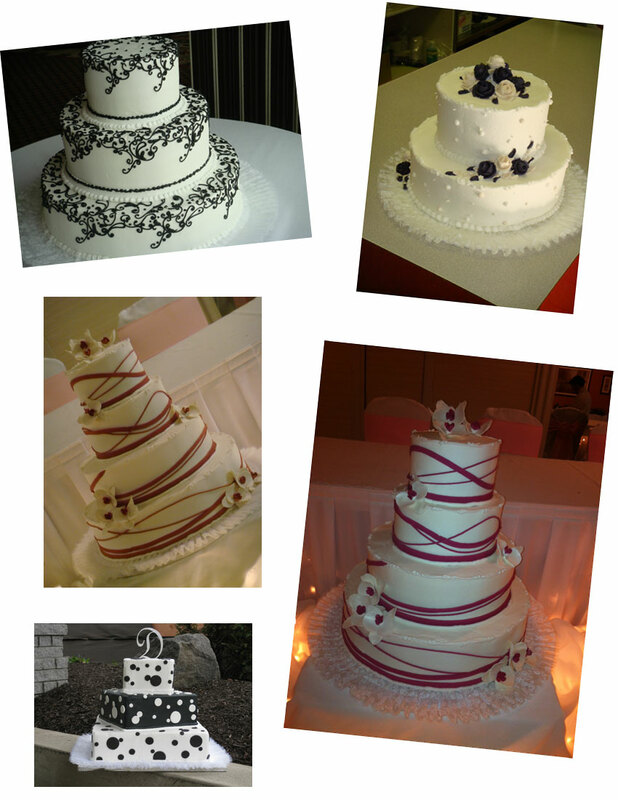 Wedding Cakes by Bakery Delite are exquisitely designed and decorated to compliment you! 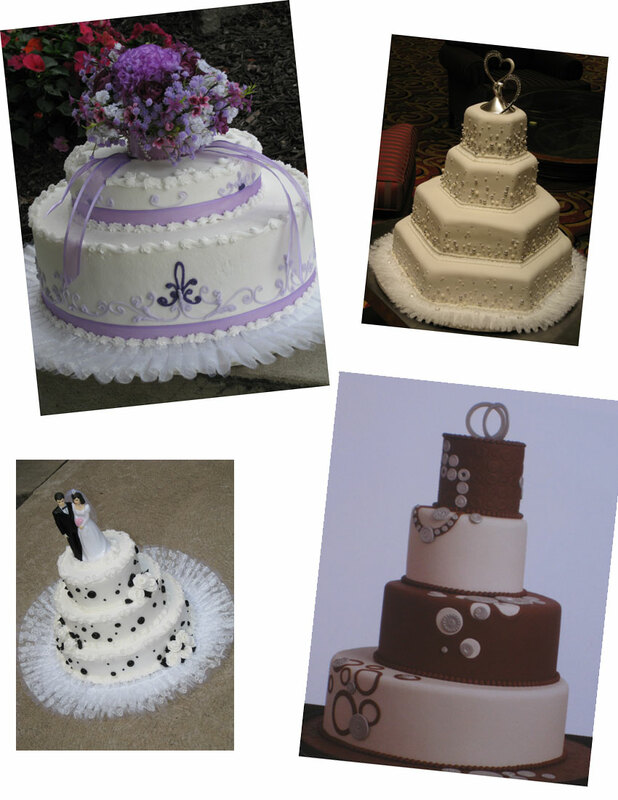 Filled Cakes, Custom Sugar Work and More! 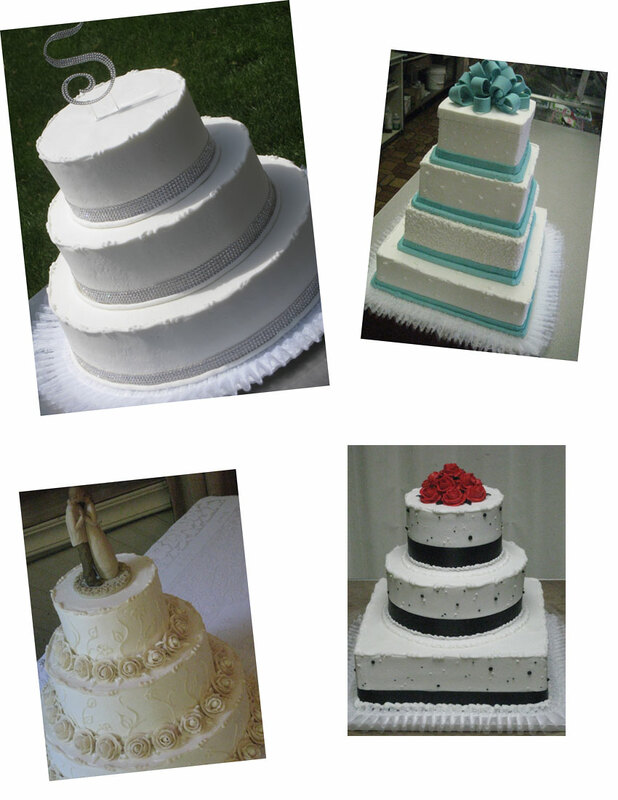 Can we see photos of your wedding cakes and the setup? Yes, online or in albums at the bakery. Unlimited! We have a flavor list online or stop in the bakery. 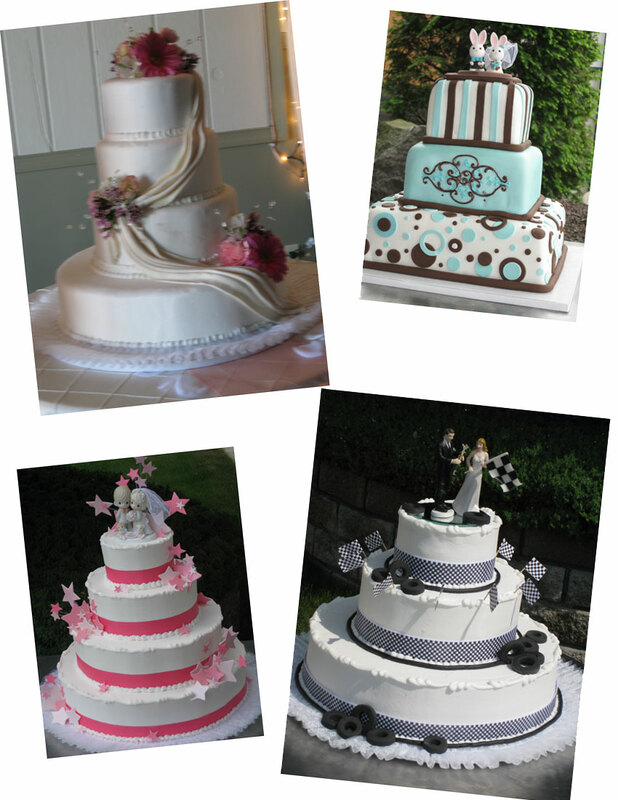 What are your wedding cake style options? Styles and options are limited only by your imagination. 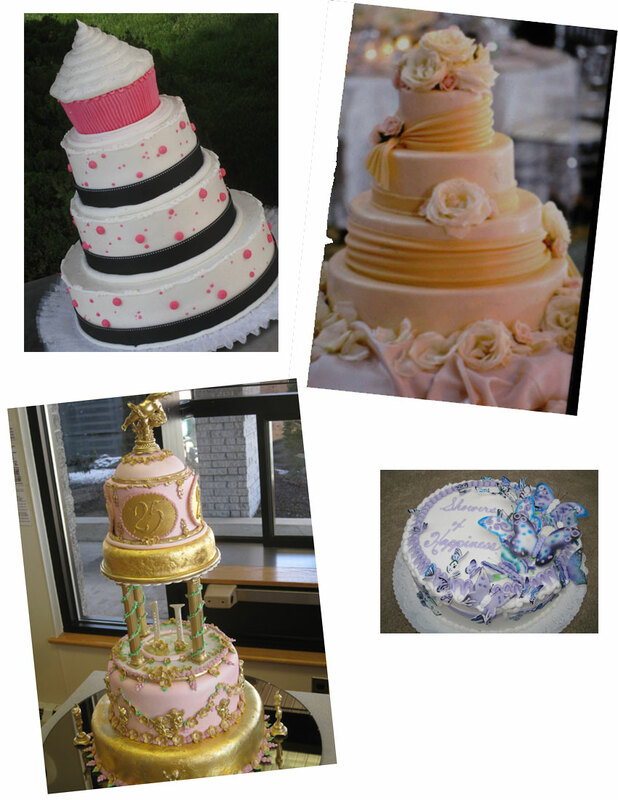 Are your cakes created from scratch or do you buy store bought ingredients? Bakery Delite has been making everything from scratch for 34 years now. Do you freeze your cakes for long periods of time? Most cakes are not frozen. Some designs that require shaping and carving need to be frozen. 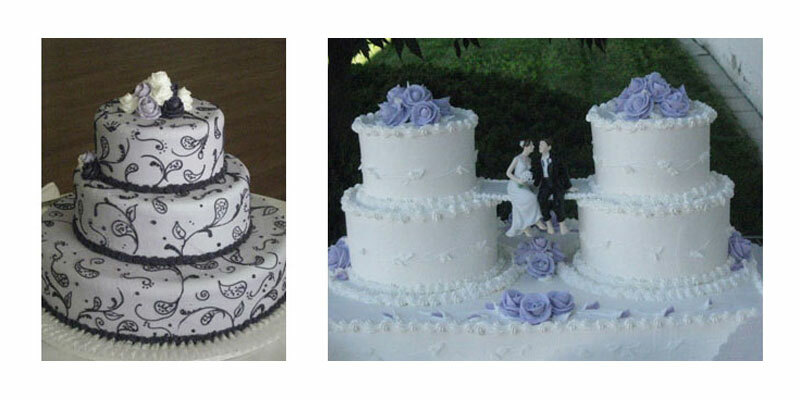 Freezing does not degrade the quality of a cake as long as it is not more than a couple of days. How long before the wedding is the cake baked? 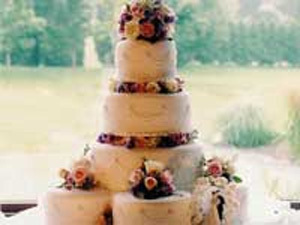 We bake the cake as close to the wedding day as we can to keep it fresh. Yes, we make non-dairy, low fat, and sugar free cakes. How long have you been baking and do you have any additional experience? 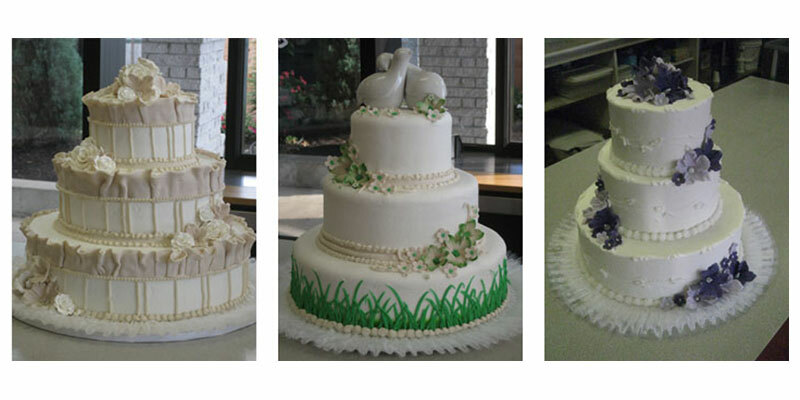 We have been baking here in Plains for 34 years now and previously I had a bakery in Philadelphia for 17 years. 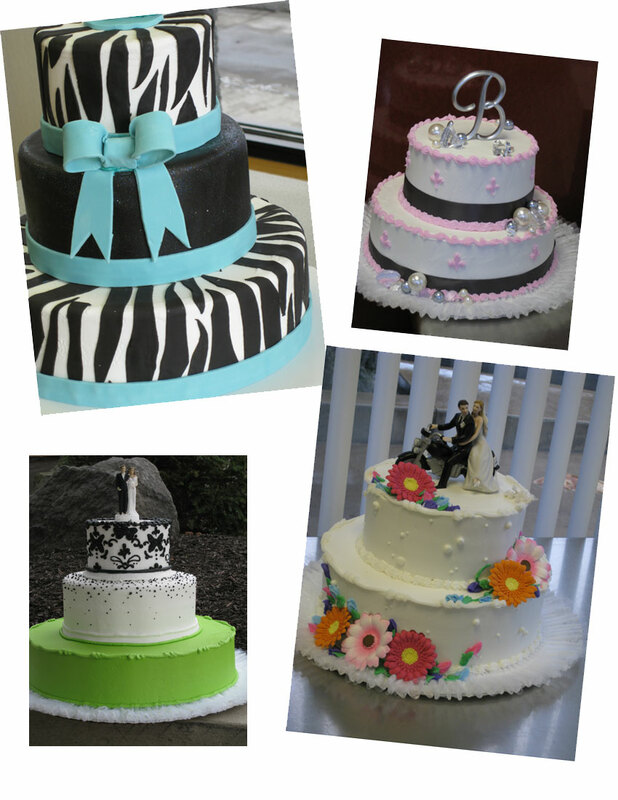 Our cake decorators have studied at various culinary schools and have taken sanitary courses. I have also taken many baking and decorating courses at bakery conventions throughout the country. I belonged to the Culinary Federation of American and competed and won at many cake and culinary competitions. Can we add fresh flowers on the cake? 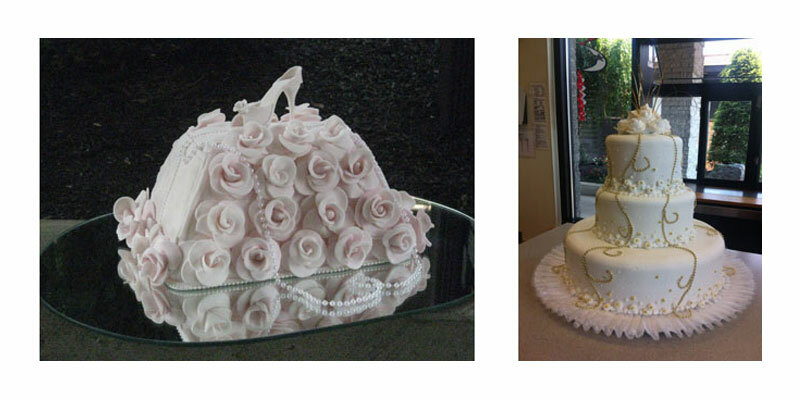 Yes, we can design and arrange live flowers on your cake. Can we schedule a cake tasting? Yes, just call ahead to make an appointment. Will you personally transport the cake? 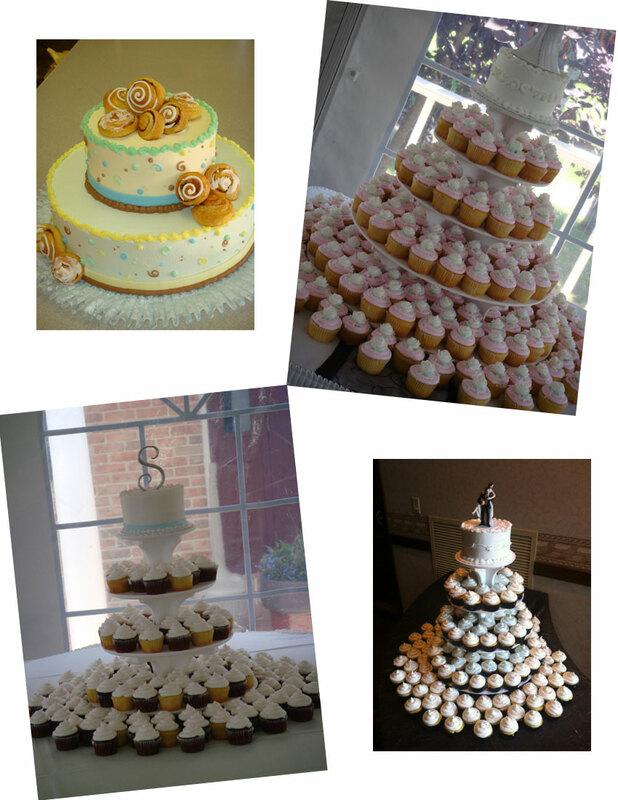 Yes, we have a team that delivers and sets up wedding cakes. 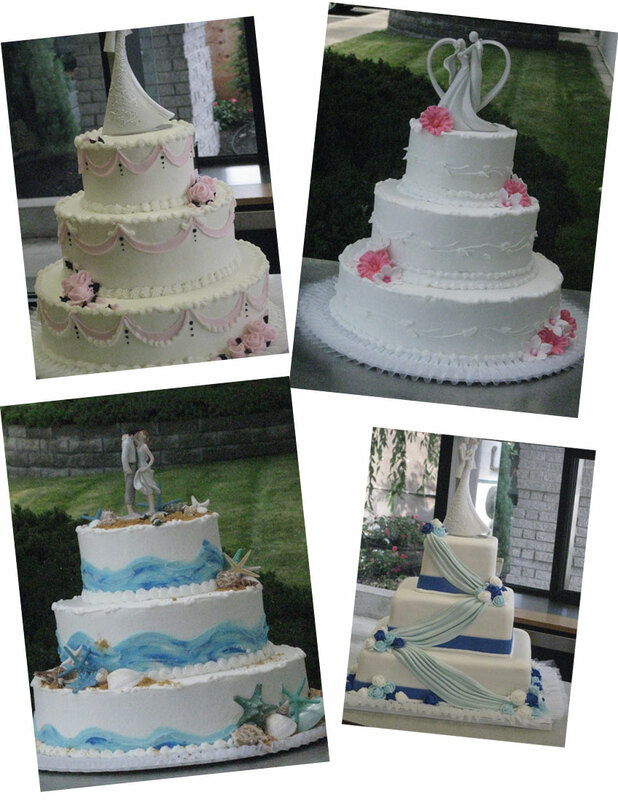 Cakes are delivered a few hours before the ceremony. The earlier the better just to be on the safe side to do any last minute decorating. How will the cake be displayed? 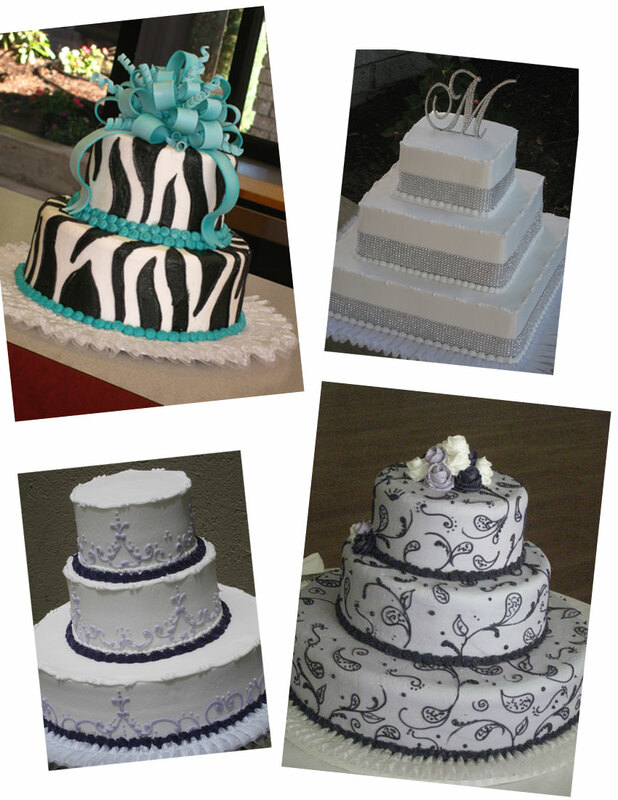 Cakes are usually displayed on a separate table. Different options can be discussed at your meeting. Elevations, Lighting, Table Décor, Cake Plateaus, Etc. That is up to the hotel or caterer. A 25% deposit is required to place an order and reserve your date. The balance is due about 2-3 weeks before the wedding. It is never too early to order your cake. We can also accommodate last minute requests but a 3 to 4 month meeting before the wedding is a good time frame. No problem as long as we have enough notice. Yes we write up an order contract and make a rough sketch of your design.